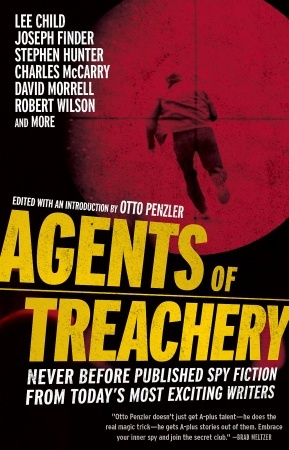 For the first time ever, legendary editor Otto Penzler has handpicked some of the most respected and bestselling thriller writers working today for a riveting collection of spy fiction. From first to last, Agents of Treachery signals mission accomplished. In Joseph’s first published short story, he riffs on a Boston architect who’s convinced his Persian neighbors are up to no good.